Westlife have just announced they are getting back together. They have confirmed they will release new music and embark on a huge stadium tour next year. After weeks of speculation, the lads announced the news via social media. 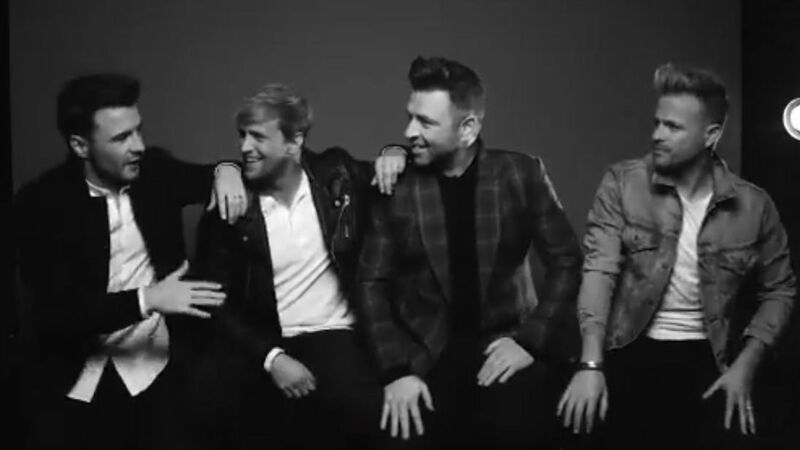 Band members, Kian Egan, Nicky Byrne, Mark Feehily and Shane Filan told fans: “We’ll be seeing you soon." It's been six years since the band parted ways. The reunion marks the 20th anniversary of the band starting in 1998.